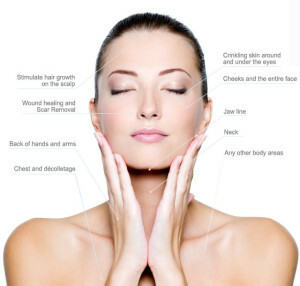 Take an additional $100 off if you add BOTOX! Kybella, the first and only FDA approved injectable treatment to improve the appearance of moderate to severe fat beneath the chin by physically destroying fat cells, now has an Instant Rebate of $100 Off a treatment through Brilliant Distinctions! Need Botox? Take an additional $100 off your Kybella treatment! 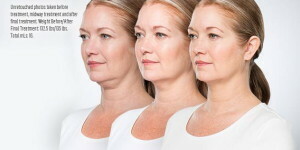 This breakthrough in the fight against the dreaded “Double Chin” is great for both men & women! We have a limited number of rebates, so don’t delay! Come in for your free consultation to see if Kybella is right for you. 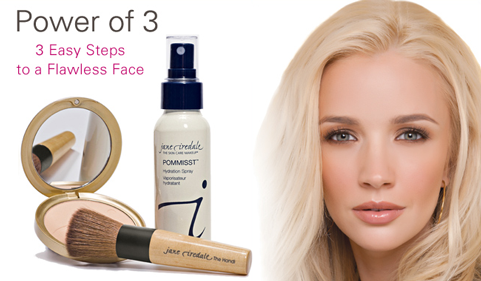 Jane Iredale Mineral Makeup Now Available at Divinity! 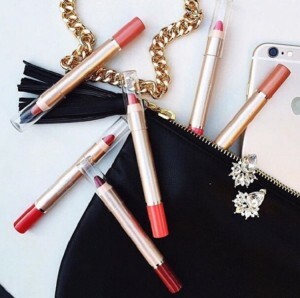 You’ve been asking…we listened! 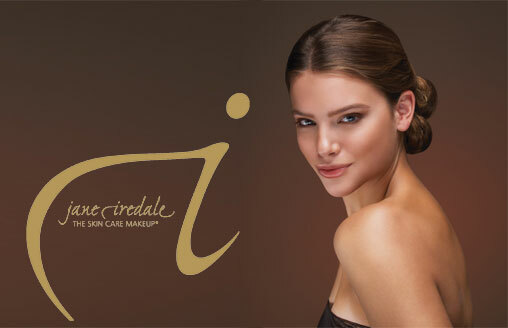 We are now offering Jane Iredale mineral makeup for healthy, radiant skin to our line of products because we believe that if you’re doing treatments like Micro-Needling & Chemical Peels, and using medical grade anti-aging products like SkinMedica & Obagi, it is just as important to use a line of pure mineral powders that nourish and protect the skin while making you look your best! The look on the skin is luminous, the feel is weightless! Stop in and play with our display. 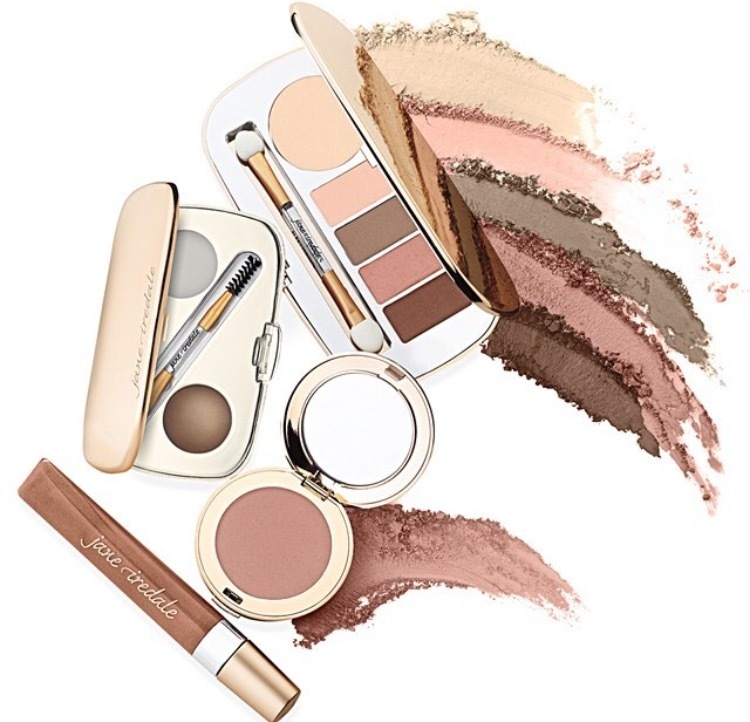 We can help color match you with the best foundation for your skin, plus we offer the best concealers, bronzers and lip products in the line! We will be offering an Evening of Education later this month on Skin Care, which will include a makeup lesson, so keep an eye out for more information on that! Ask about our NEW Laser Hair Removal Financing Options! It’s the perfect time to invest in smooth, beautiful, hairless skin! Come in for a FREE Consultation. Our clients are loving the New HA5! It is by far, the fastest selling product EVER! Why? Because it WORKS! Stop by and take the HA5 Eye Challenge, and see for yourself!